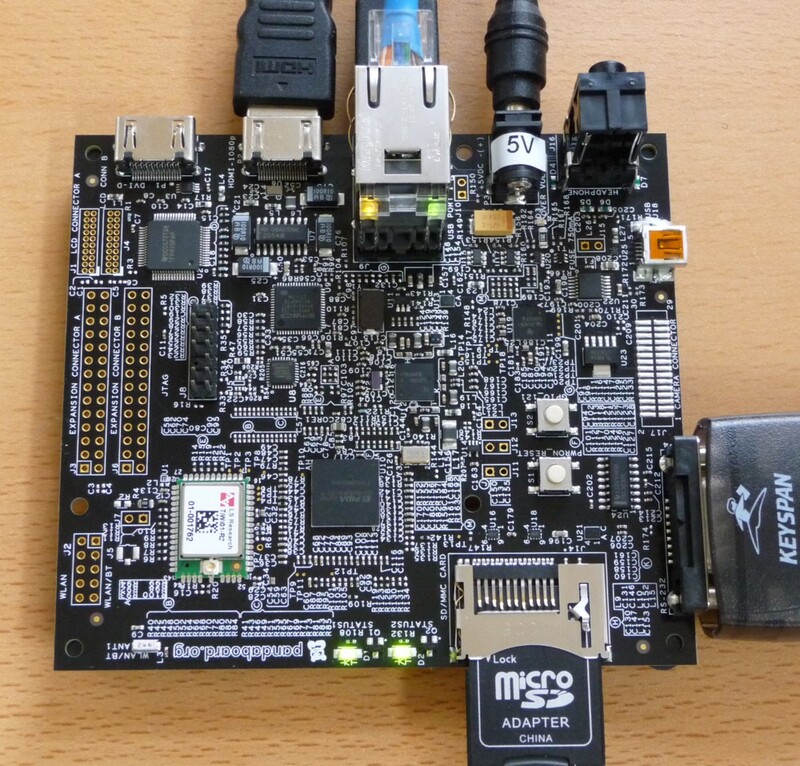 The PandaBoard is a low-power, low-cost single-board computer development platform based on the Texas Instruments OMAP4430 system on a chip (SoC). It is a community-supported development platform. More technical data (tests and configurations) on openSUSE:PandaBoard. This page was last modified on 23 July 2018, at 13:51.